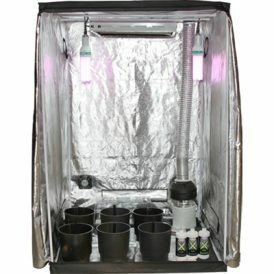 Categories: LED Grow Boxes / Starter Kits. LED’s are more compact and more powerful than ever. The key to the LED spectrum is to focus on the RED and BLUE light spectrums, and our LED starter kit does just that. We have a 4 panel array consisting of 5 watt per diode LEDs that are factory calibrated to provide the correct color spectrums. 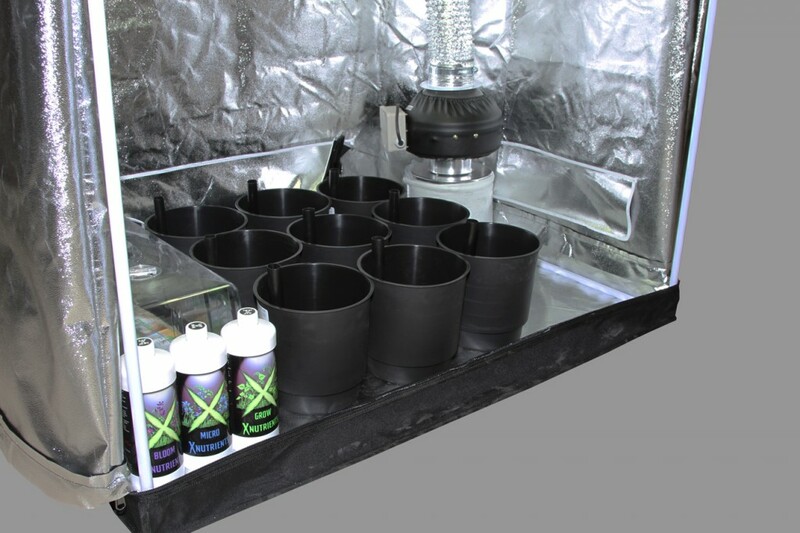 This is important because the color spectrum is critical to the efficiency of energy for your plants. 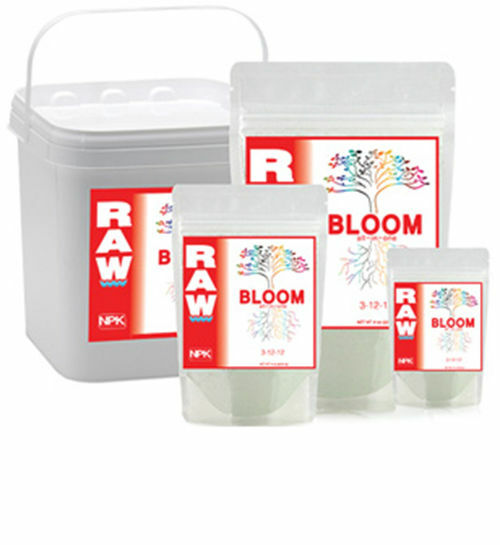 Red and Blue spectrum will bring your plants through the veg and bloom stages, and the extra wattage will ensure you get the speed of growth and yield you seek. 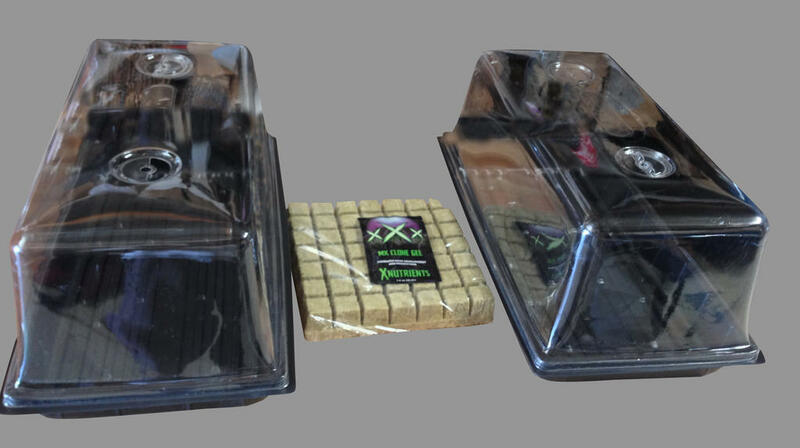 In addition, each one of our LED arrays has individually angled diodes. In other words, each 3 watt LED is angled slightly differently to maximize light diffusion to the entire plant, not just the tops. 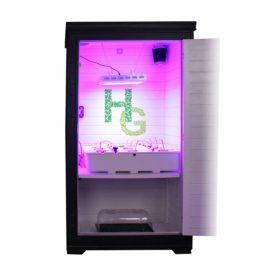 Again, LED light gives plants the color spectrum they need to grow, so LED grown plants will have less leaves. This is because the plant under LED light just does not need that much foliage to capture the light necessary to transmute energy to grow. 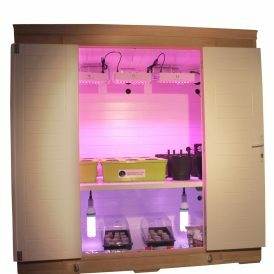 What are the benefits of LED grow lights? 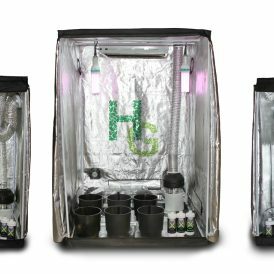 The LED starter kit is a top of the line system with everything you need to get growing with hydroponics, and includes our Classic Master Series tent with all of our Bud Buddy’s components. 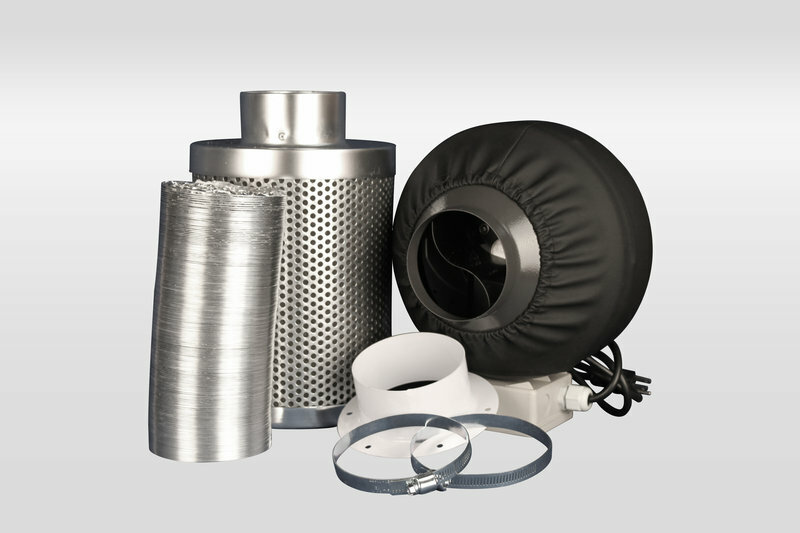 If you choose to upgrade later, all the components will fit easily into our Bud Buddy cabinet. 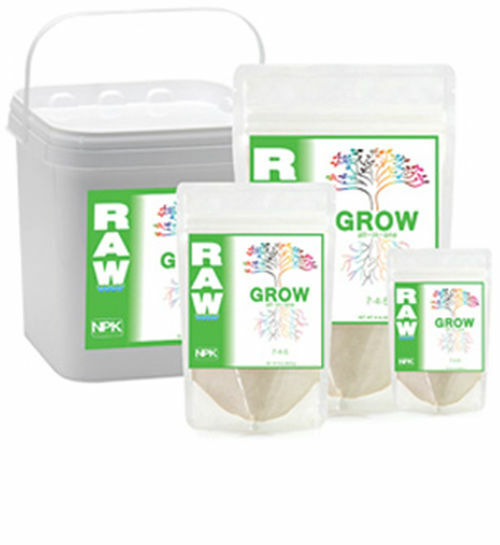 Comes Complete with Grow, Micro Grow and Bloom Nutrients. 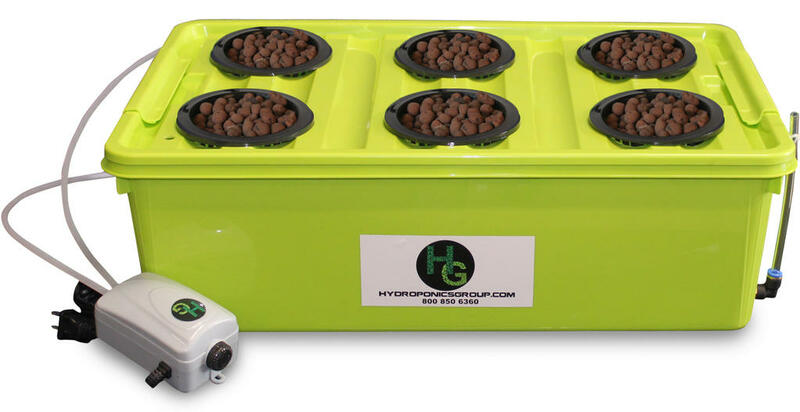 12 site Hydro Tub with Deep Water Culture. 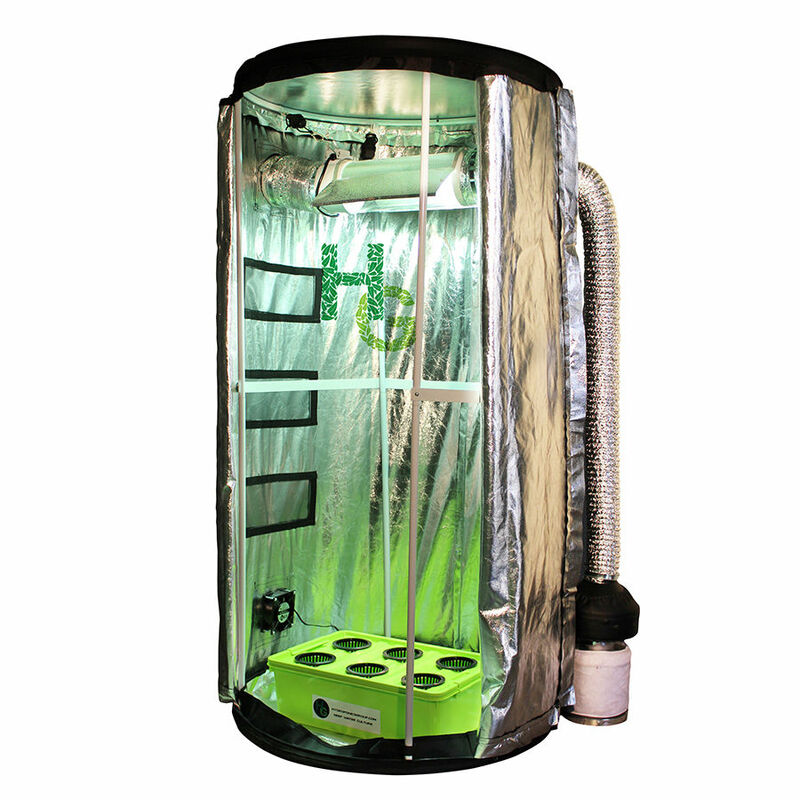 The time has come to take your next step in home farming. 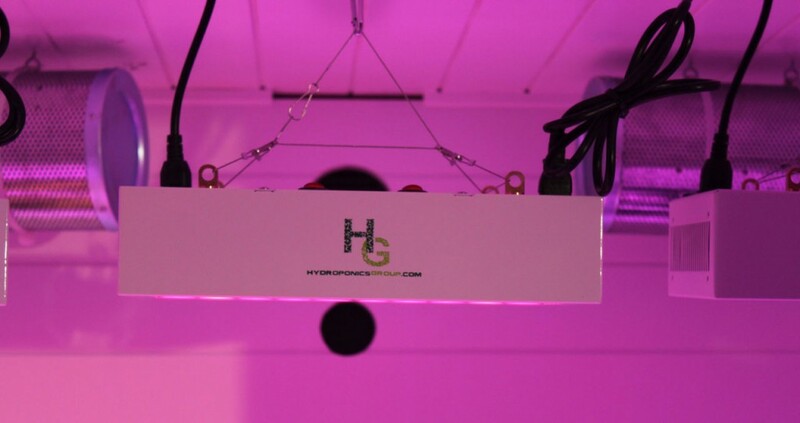 With LED lighting, nothing could be easier and more accessible to the everyday grower. 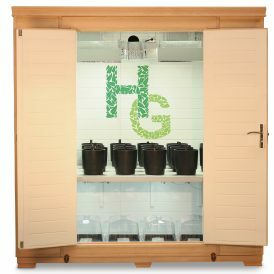 Picture the joy of growing your own food and fruit in your very own home. 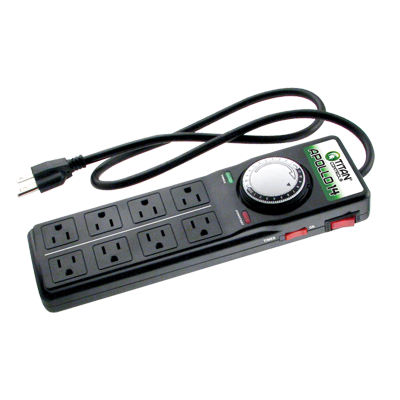 You’re going to save money, time, and will have more peace of mind. 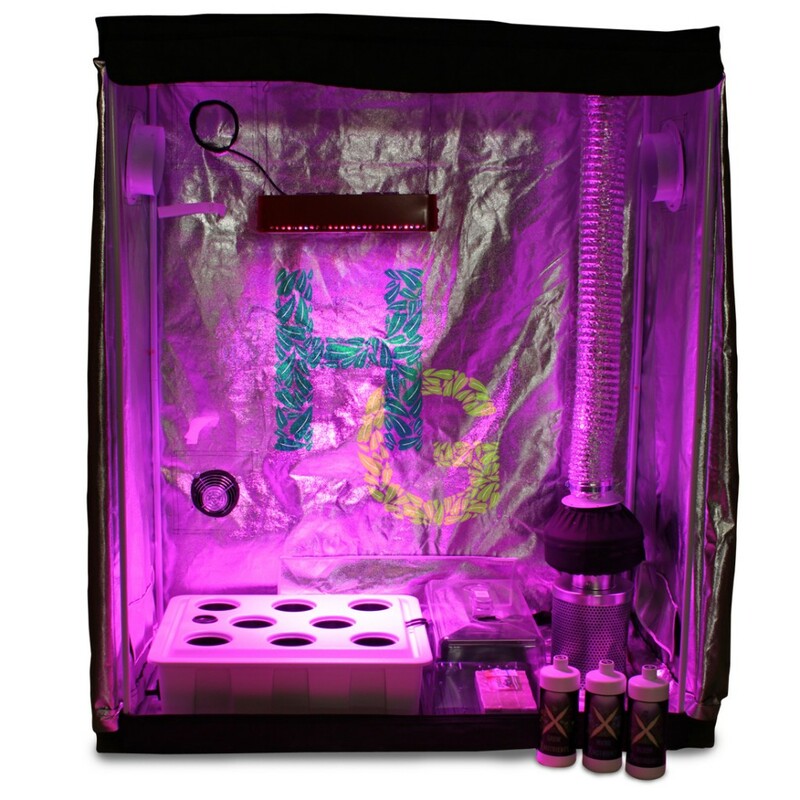 The LED system ships today, so if you ready to get started, order now! 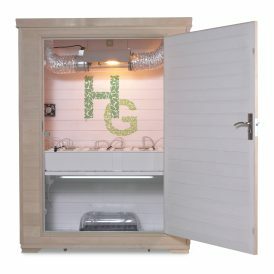 For the first few days, I was almost afraid to take my grow box out because I felt intimidated. When I finally got over it, it turned out to be much easier than I imagined, and now I love checking and tweaking my system everyday. I’m glad I finally got the balls to open the box.